Details are still coming. Preliminary reports indicate a possible suicide by hanging. He must either believe Toronto is populated with mentally incapable people or that an optional 5 cent levy on grocery bags is equal to communism. 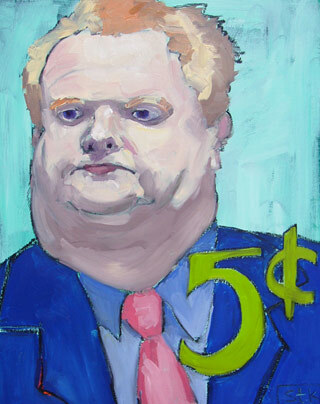 Mayor Rob Ford is a Gimmick Mayor, unprepared to tackle the big issues in Toronto and cheaply trying to make his publicity stunts maintain an already lackluster popularity. “I am going to try to get rid of it,” Mr. Ford said Friday when asked about the fee. 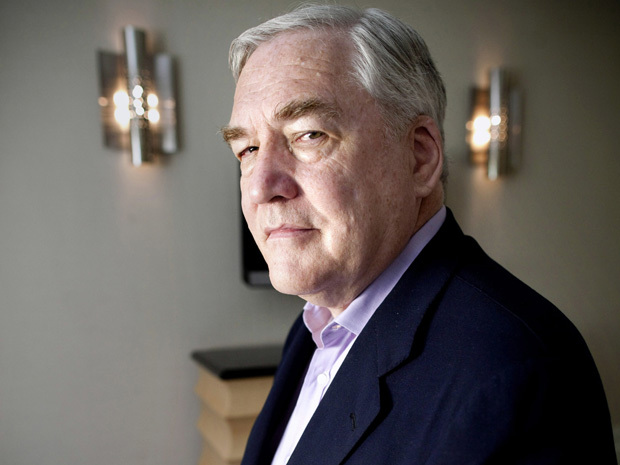 “I believe the taxpayers don’t want to pay the five cents any more. It is actually six cents with the HST.”. The Beastie Boys arrived on the scene at a time when hip hop was just beginning to carve its path into the mainstream, unlocking the minds of an entire generation while giving many of them a new craft, a new art form. Personally, I remember exactly where I was the first time I heard Licensed to Ill, their first full length LP. It was at my Catholic Elementary school when I heard Ad-Rock’s voice trickling down the hallway. A girl one year older named Dorothy laughed at me when I asked what they were listening to. To her it was laughable that I wasn’t on the inside track of music history. Even funnier – she was right. See, The Beastie Boys were like no other group, as far as I can tell. They were one of the first to team up with the now legendary Rick Rubin who produced Licensed to Ill, still the best selling album in Def Jam’s history. The Beastie Boys were also the first group who went from the underground to the mainstream on the backs of both punk and hip hop, a testament to a time gone by where these two scenes were actually allies, playing the same clubs and collaborating extensively since the 1970s. 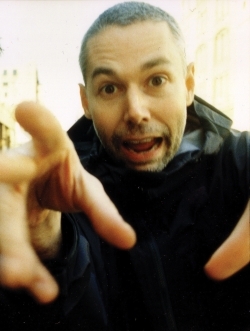 Yauch also directed many of the Beastie Boys’ videos under the pseudonym Nathanial Hörnblowér, a character he brought to life when he crashed the stage at the MTV video awards to interrupt the acceptance for best video being given to R.E.M. when he figured the Beastie Boys should have won. No, Kanye West was not the first. Yauch was not seen as arrogrant, however. He was in character. That’s another thing about the Beastie Boys – their personas were meant to intrigue and challenge people, but as a collective, not as solo artists. This is why there can never be another Beastie Boys record…it just wouldn’t be the same. No doubt there will be tributes in the coming year. Expect a documentary too. Yauch is survived by his wife Dechen Wangdu and their daughter Tenzin Losel Yauch. I had to read it three times to fully appreciate the irony of Kay making Black look even more like a snob. In his column, he goes out of his way to compare Canada’s special treatment of Black with its equal leniency towards Lohan. And with that, we now know one thing for certain: rich people remain coddled in Canada.